The first sign within the zodiac circle represents Aries. He stays always the child because he opens the circle of zodiac. Regarding his nature positively you may say he is acting before thinking. He is no dreamer or makes considering prudence. Failure makes him even stronger while he would not think any longer why it would have happened. Thinking without reaction is not his issue at all. Toward women he seems to be not really interested in – he has unpretentious ease to be sufficient unto himself. But women are representing a part of this world – that’s what he knows. He focuses his career, his ambition is great and he has an honest nature. As a cuckold he would be beside himself - hopefully this might not be happening. If he should be slow on the uptake he would surpass himself. Finally he must see something goes on without him and his consent – and that tastes really bitter. One might get a breakdown after crying out loud – the other type would prefer traditional withdrawing. But now Aries starts thinking over – thinking about the world and its ongoing development – and even about his own attitude, behaviour and nature. First of all Aries keeps his focus on rivalry – this is certainly his issue. Strong emotions are coming up soon and hate and revenge are appearing on Aries mind. He is strongly disillusioned and full of bad ideas. The zodiac signs of the element of fire are all quick ones like Leo and Sagittarius as well. Taking revenge might represent the solution for his felt humiliation. But it might rest for a long time - satisfaction for him but no appeasement behaviour. For Aries peacemaking attributes and inner peace are just a neglected topic of natural self-conception. 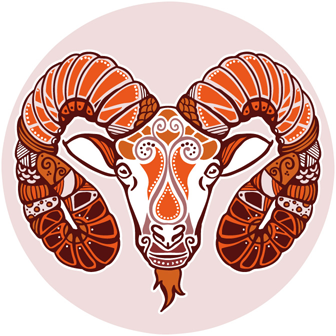 The average behaviour of Aries deals in his personal stories toward an issue or event – not being interested in the issue or state (of mind) of his spouse – it points out the significant interference that might be seen in the marriage. The earth rotates and he attends to his duties. Now we turn towards the spouse and her feelings and his reactions: Aries needs always the feeling of being loved – after all. If you decide going on at Aries side you venture on a difficult task: forgiveness. It might not be easy – when she – or the spouse – felt unfairly treated as well: the point is after thinking while about Aries he returns to his inflexible nature – and regarding jealousy you cannot find a solution for the future. What has to be done for Aries within his marriage and love relationship when he would be getting jealous again? A thorny road: his namely jealousy - he is engaged in business like that and cannot handle keeping a cool head regarding long-term relationship and marriage. Which advice can be given? In the case of staying with your Aries as a spouse you should better lie about your past and your latest affair – if possible. Aries never ever would understand such things and is quite unable to respect and accept such behaviour within marriage and engagement. My advice to you: do not worry about (your) conscience when he would not lend you an ear while taking. It might rest for long when he intends to turn toward difficult personal needs of his spouse- though he manages his career and takes care for livelihood – without any doubt he is reliable by the side of his spouse… For you as a spouse it might be difficult to accept his universal expectation: being the only one – and the best. Giving in and giving room is something like an unreachable approach referring Aries in love and in particular: Aries in marriage. Passion shows always both sides: one is great, but exhausting and one side is dark and dangerous for all concerned individuals. 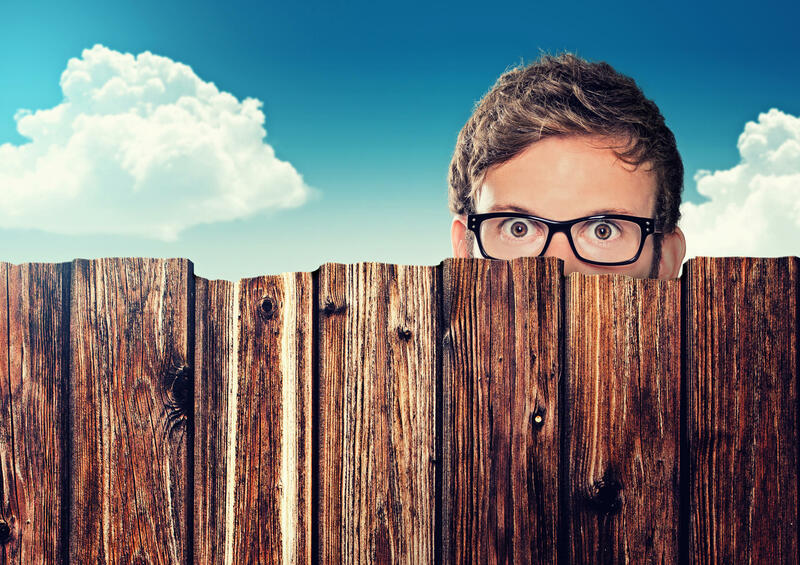 Finally must be said: nothing right, nothing wrong about your intention and rehearsal: Be what you want, but beware of giving away and maintain secrecy. It might represent a challenge to give in make concessions if you do not actually regret what has happened – but for your marriage with Aries you have to follow his conception and attitude. What now about you? You have to leave the way – your individual path toward your freedom loving nature… Aries does not share what he has decide to possess. Try to keep true and faithful toward yourself – this represents the crucial point in marriage – in marriage with Aries you have your lessons to learn – without any doubt. What else could be expected? Lies are finally no solution, but somehow lies could be wise and helping to get out of dangerous situations, but preparing no sufficient solution or future life: once it might work well, but for the second time it would appear as a serious sham existence that might let you fail in the end, while Aries moves to greener pastures… Try avoiding: You could abandon yourself - you are as much as worth like any other – Aries often forgets it. Jealous Aries makes it impossible to approve unfaithfulness.